Managed metadata columns is very great feature introduced in SharePoint 2010 to manage in one central place. Below I am going to illustrate how to use managed metadata field in feature. We can't use binding through declarative way as we don't know what will be GUID for TermSet and TermGroup in new environment or where we are going to deploy. So that's why we need some event handler to find the Guid and associate it with field. when you activate the above feature it will create a Field in SiteColumns gallery but it would not bind to TermStore, so you can't use it. Once it is binded, you can use in any lists/document libraries or content types. 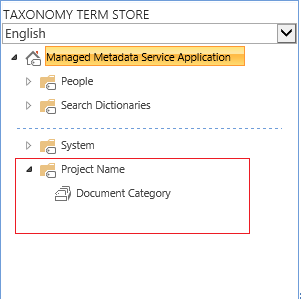 In above code I am using TaxonomyRepository, which contains few methods to get the GUID of TermSet, TermGroup and TermStore. Updated: Included field xml as well.